I have just posted up the private web gallery for a fantastic couple Hayley & Jonathan who held their Danesfield House wedding in Buckinghamshire in July this year. 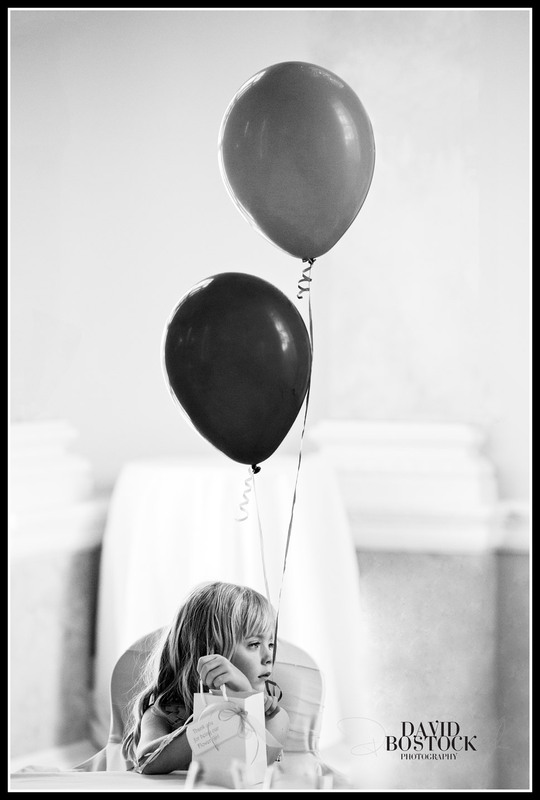 During the speeches I photographed the little flower-girl with her balloons at the end of the table. 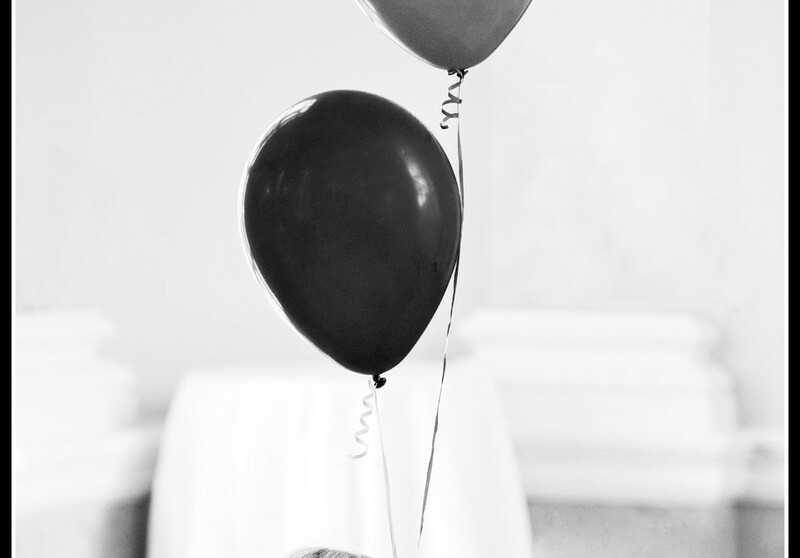 It’s one of my very favourite candid images I have taken in recent weddings at Danesfield House so I thought I would post up and share with you. Please leave a comment if you like it!